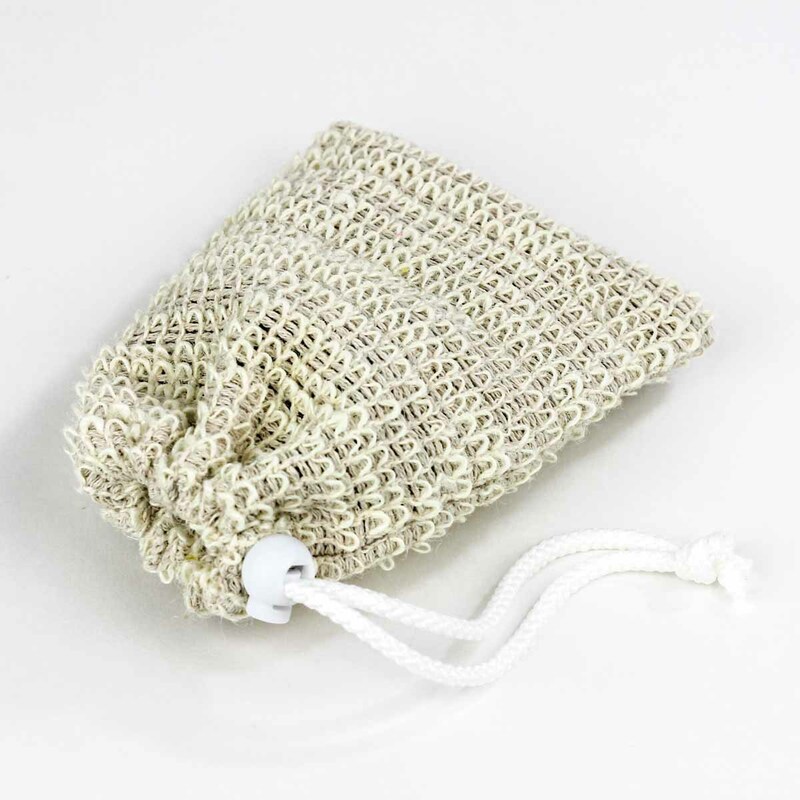 This Sisal Soap Bag is a wonderful addition to any shower. 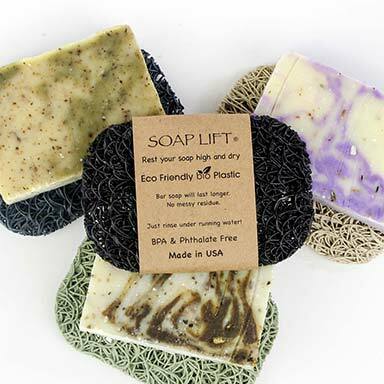 You can put your Spinster Sisters Bath Soap directly into the bag and enjoy a spa worthy exfoliation treatment. 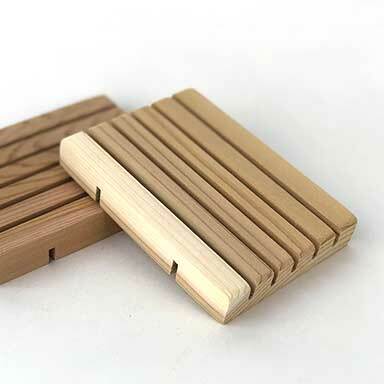 Place Spinster Sisters Bath Soap into Sisal Soap Bag, work into a lather, and gently rub all over body allowing the natural fibers to exfoliate your body. Follow up with your favorite moisturizer.